A sleep test can help you find the type and cause of your sleep disorder. It’s the first step in finding a treatment to overcome it. Are you ready for a sleep test? A sleep disorder can have a big impact on your health, and your life. The effects of sleep deprivation can cause to to perform poorly at work, put you at risk for accidents, and affect your mood and your relationships. 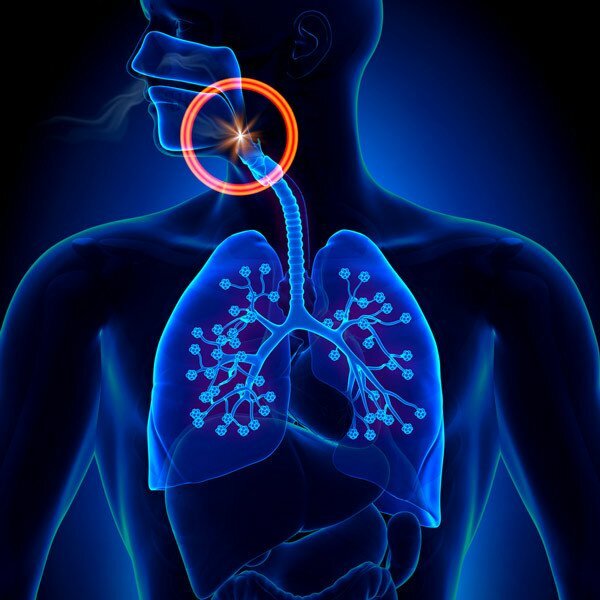 If you suffer from sleep apnea or snoring, the resulting oxygen deprivation has consequences for your general health. The most obvious symptom to watch out for is feeling tired during the day. Other symptoms including snoring, weight gain, relationship problems, and being accident prone, but, the only way to know definitively if you have a sleeping disorder and what’s causing it is to undergo and sleep study or test. So what does a sleep disorder diagnosis have to do with a dentist? If sleep apnea is your sleep disorder diagnosis, the most commonly prescribed treatment is CPAP. CPAP stands for continuous positive airway pressure. It involves the use of a machine that delivers a steady stream of air to your lungs while you sleep, keeping your airways open, and you from continually waking up. While an effective sleep apnea treatment, CPAP can be noisy and uncomfortable. So much so that some patients forgo the treatment, and their sleep apnea symptoms return. If you are struggling with your CPAP treatment, talk to your doctor about it. Abandoning treatment can have dangerous consequences. In some cases, a sleep orthotic fitted by a dentist can help to keep your airway open while you sleep.